[ADVERT]The holidays have started and so has the challenge of keeping kids occupied without breaking the budget. Here is a checklist and a challenge. How many of these can you visit this summer? Print out the list and post below whenever you have visited one of these great places. 1. Walk Across The Harbour Bridge. 3. 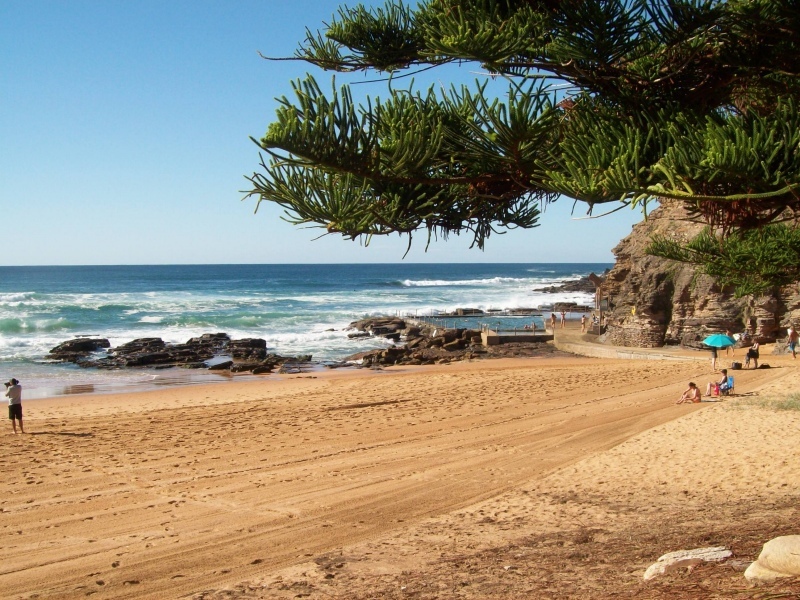 Book a surfing lesson on Manly Beach or Bondi Beach. 4. 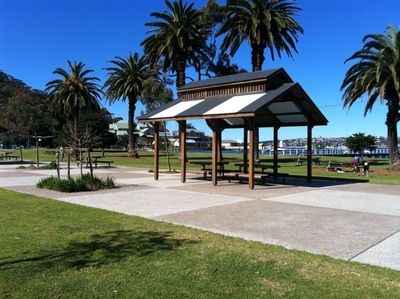 Enjoy a quiet swim and picnic at Clontarf Reserve. 5. Go sliding at Manly Water Works. 6. Hire bikes and go bike riding at Bicentennial Park. 7. 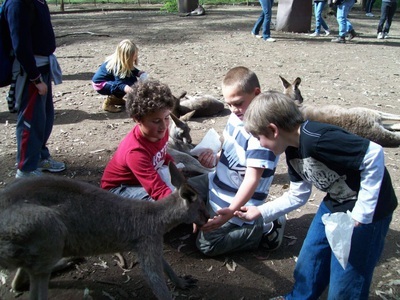 Feed kangaroos at Koala Park Sanctuary. 8. Spend a few hours wandering through Eden Gardens. Enjoy a delicious lunch in the cafe while kids play at the playground. 9. Head over to North Harbour Reserve for a relaxing day. Bring a ball or badminton set for the kids, and you catch up on reading your favourite books and magazines. 10. Spend a day building sand castles at Avalon Beach. Older kids can venture to the Skate Park located near the beach. 11. 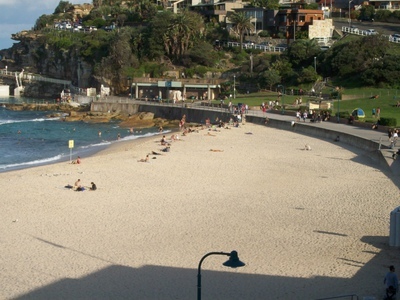 Go snorkelling at Balmoral Beach, then enjoy some fish and chips for lunch. 12. Create sand art at Newport Beach from shells, twigs and rocks. 13. 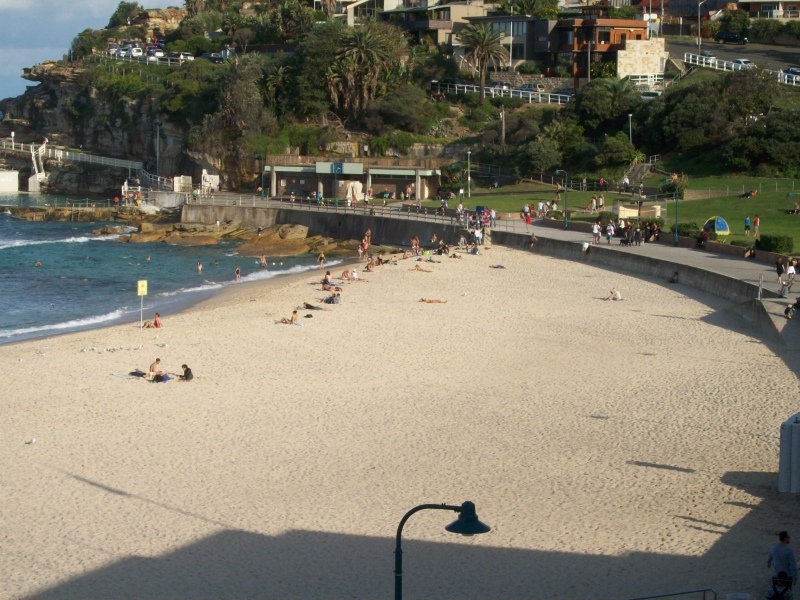 Organise a BBQ at Bronte Park, followed by a swim at Bronte Beach. 14. 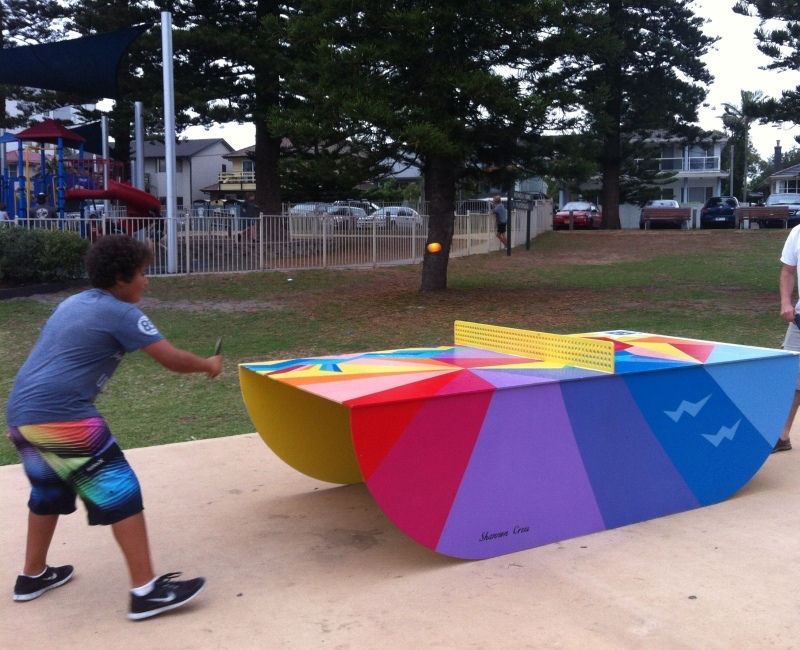 Play table tennis on Dee Why Beach. Bring your own racquets and balls, outdoor table is located on the promenade. 15. Spend a day swimming, sliding and tobogganing at Jamberoo Action Park. 16. Collect shells at Shelly Beach, then create some stunning pictures with them at home. 17. Get up close to animals at The Australian Reptile Park. 18. Let the kids play and splash at Darling Quarter Playground . Make sure you bring change of clothes and a towel. 19. 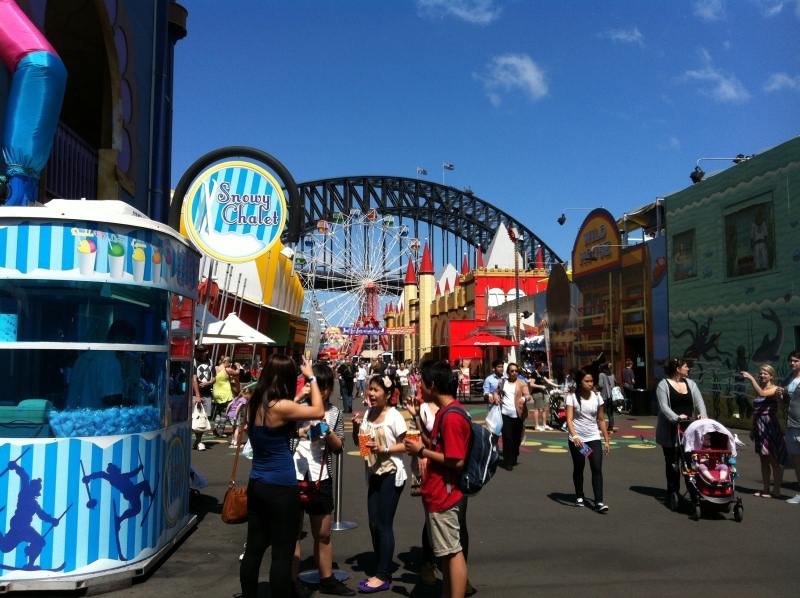 Treat the kids to a day at Luna Park. 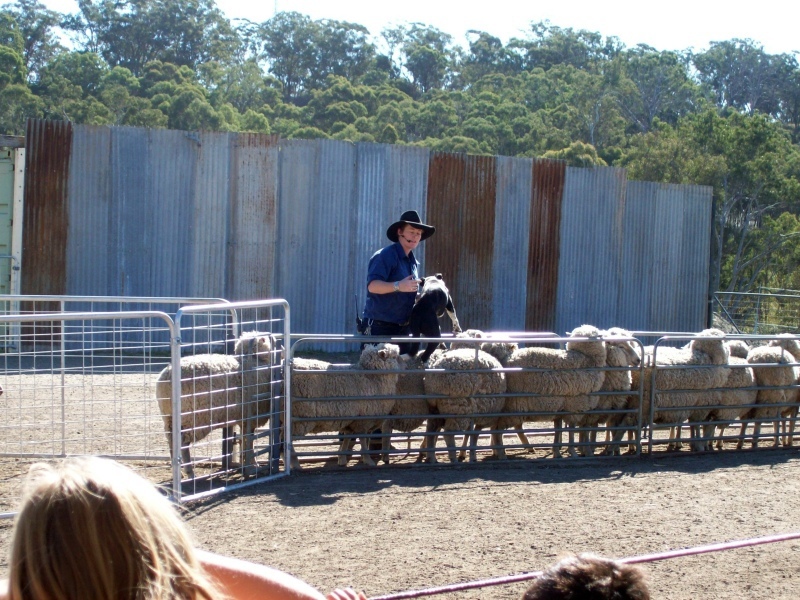 Entry is free, so if you don't feel like riding, you can relax while the children keep amused for hours. 21. 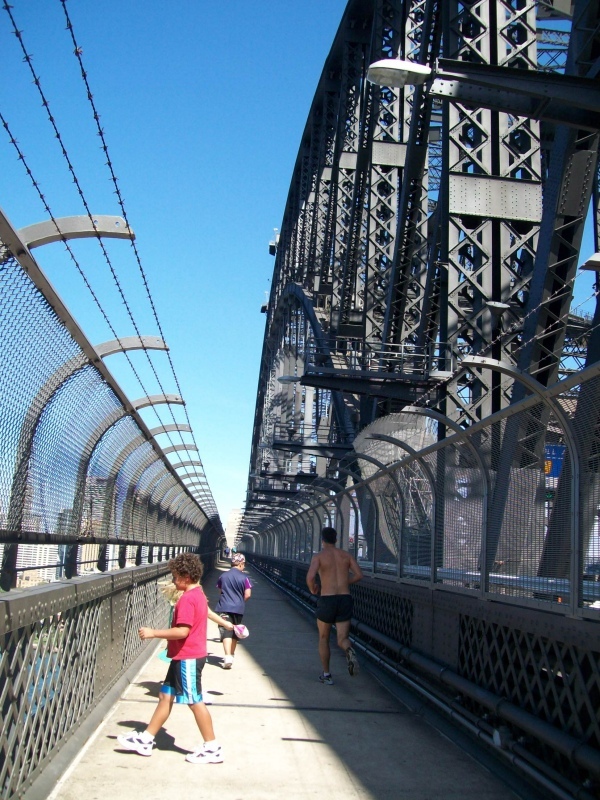 Explore Cockatoo Island , a former imperial prison, industrial school, reformatory and shipyard. 22. Spend the day at Carss Bush Park Playground. Bring a picnic, cook a BBQ or enjoy lunch at the café. 24. Swim, surf, play, skate scooter at Maroubra Beach. This beach has something for everyone. 25. 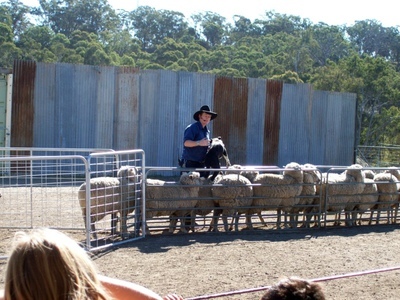 Learn about farm life at Calmsley Hill City Farm, feed animals, watch shows, milk a cow and so much more. 27. On a rainy day, venture out to Hyde Park Barracks Museum and experience what convict life was like. 28. Go celebrity spotting at Madame Tussauds, Darling Harbour's newest attraction. 29. 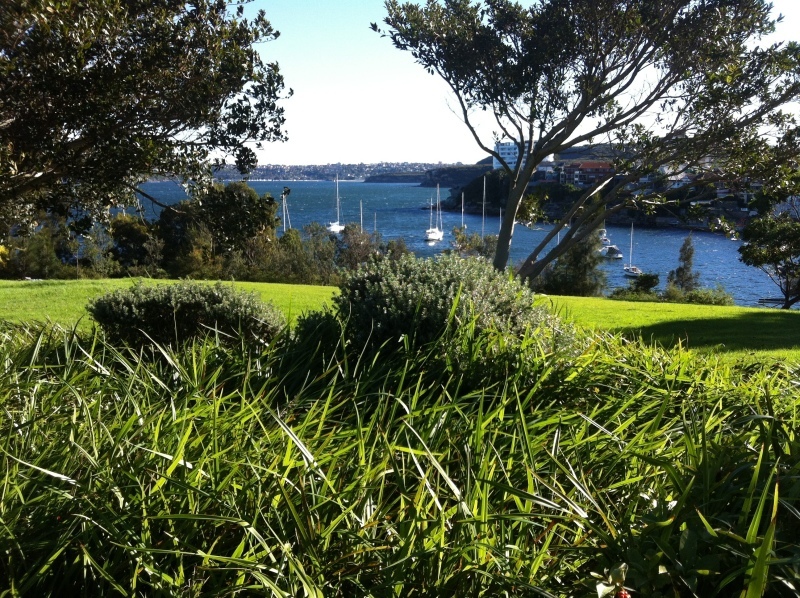 Let the kids scooter or skate at Little Manly Point while their younger siblings play at the playground and you relax overlooking the stunning Sydney Harbour. 30. Let the children play all day at Clifton Gardens . Amazing enclosed playground, basketball court, beach with no waves. 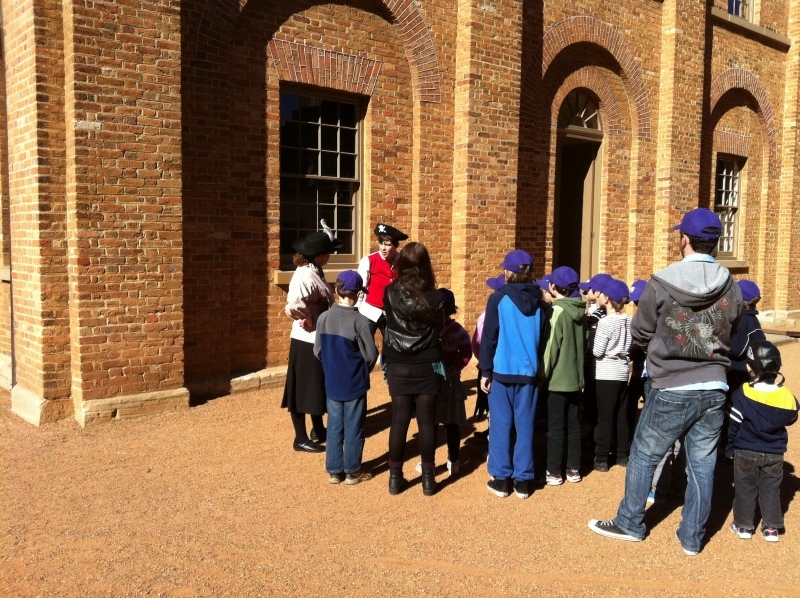 School holidays don't need to be boring. Sydney has so much to offer, so start planning today and take your kids on as many adventures as you can fit in. Then come back here and tell us about it.